We have a winner, folks! And greetings from the Gulf of Mexico! Happy Autumn, folks! 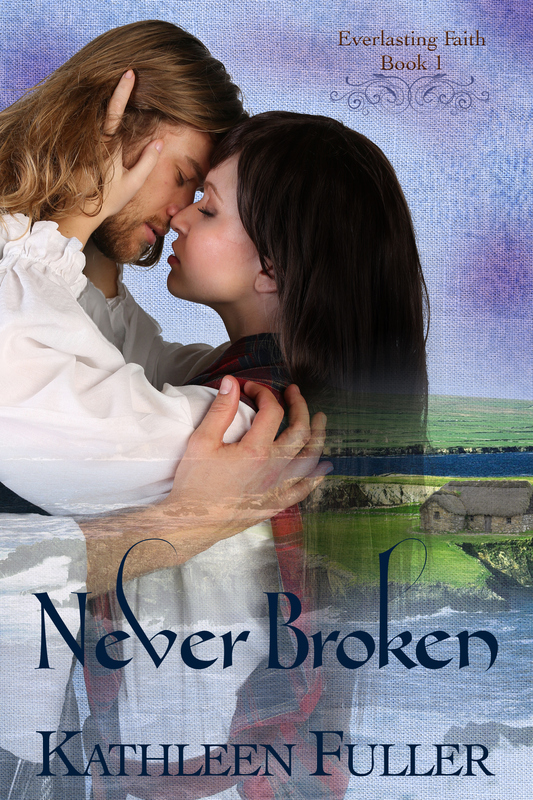 Without further ado, here’s the winner of Kathleen Fuller’s new book, Never Broken. Katy Emmert, come on down. I will send you an email and Kathy will send that right out. Thanks to everyone who left Kathy a comment. 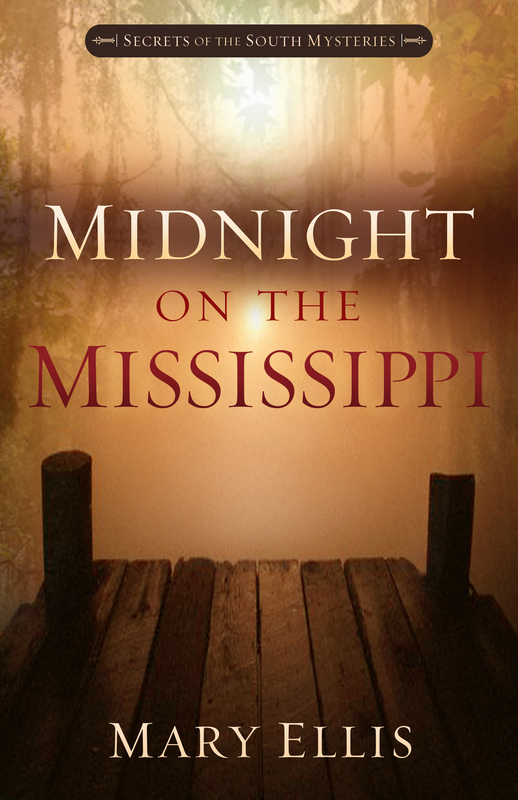 Also, if you have a moment please drop by Clash of the Titles to vote for Midnight on the Mississippi as a book you would like to read. I have been selected to participate in a “clash” between titles based on the appeal of the book cover. Thanks so much!! 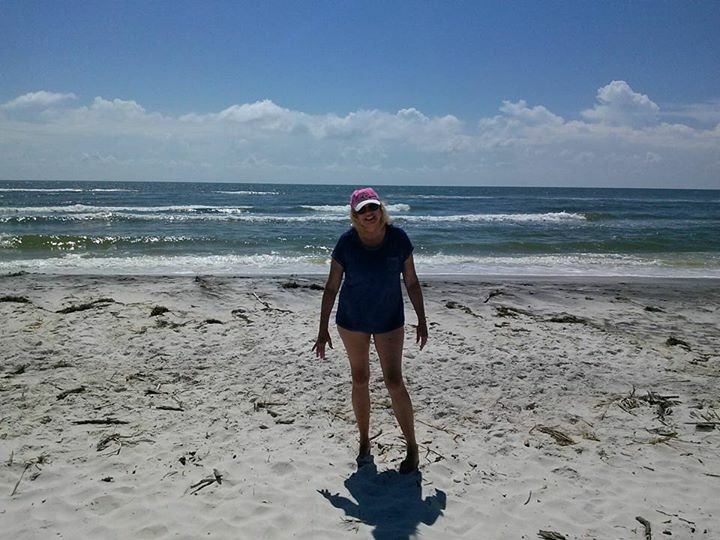 Thanks, readers, and have a lovely week from the Gulf of Mexico where I’m researching book 3 of Secrets of the South mysteries set in Natchez and Bay St. Louis, Mississippi. This photo was taken on Ship Island in the Gulf Shores National Seashore. Not so autumn-y here….